Turn an ordinary device into something connected to the Internet of Things. You will augment a physical device with a Raspberry Pi to connect it to the internet, and allow it to perform a function it couldn’t perform before. You will work on your own to complete the project. As with Project 1, your main focus should be on ideation, but you should also begin to think about how well crafted your project is. Feel free to use one of the below possibilities, or create your own. 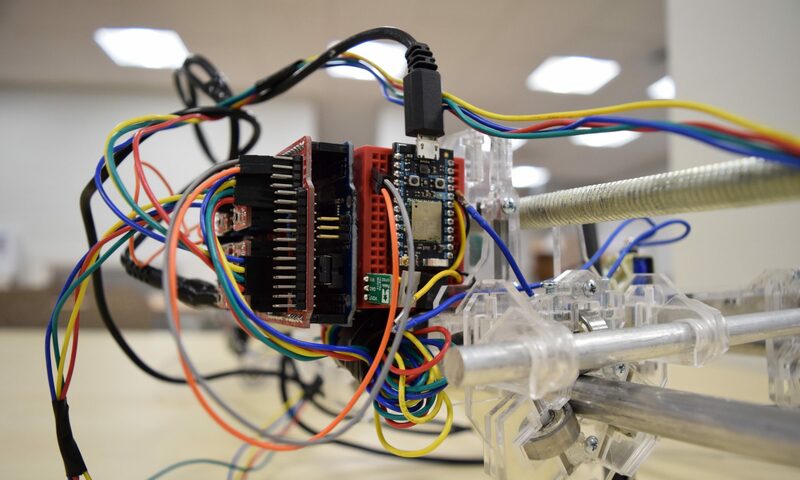 This project hones some of the skills you learned in Project 1 (basic electronics and rapid prototyping), and also introduces some new ideas: embedded computing and networking.